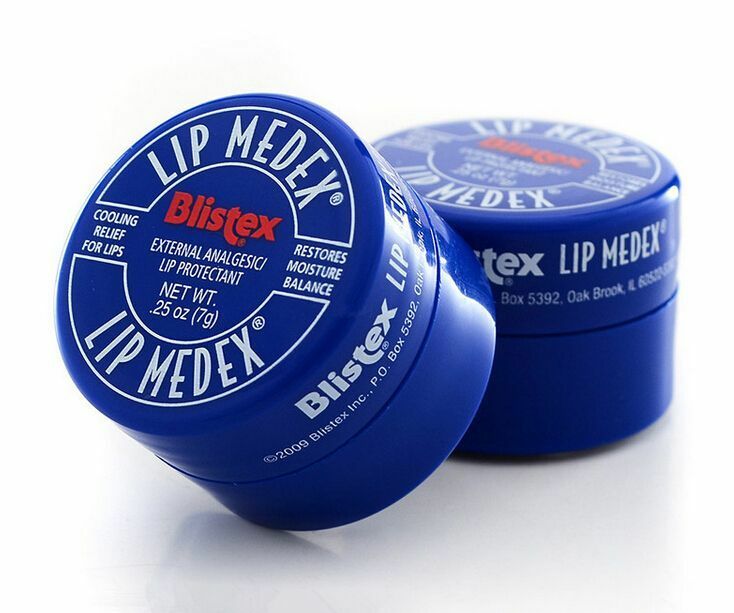 Blistex Lip Medex is a medicated lip balm that seals in moisture. 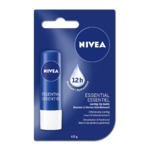 Relieving sore lips, this lip balm restores moisture balance, quickly cools, comforts and relieves. 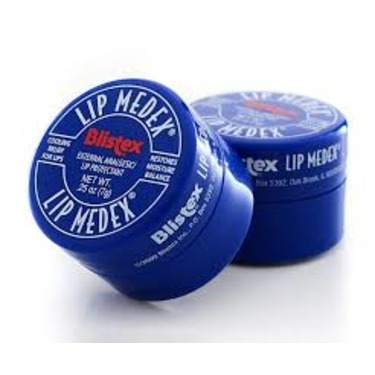 Visit blistex.com for more information. Lip balm & lip plumper ? I cannot sing enough praise for this product. 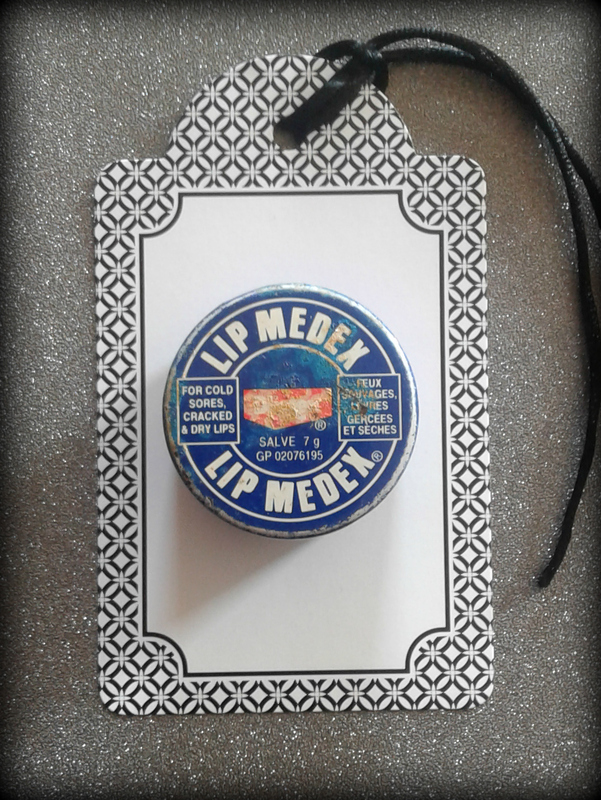 I have super dry lips, especially during the winter, and this is the only lip treatment that I've tried (and I've tried many) that prevents my lips from cracking and bleeding. Only lip balm that works for me! 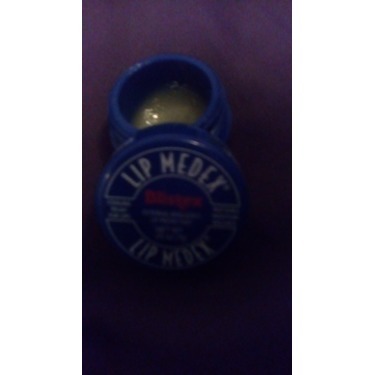 This lip balm is the best. 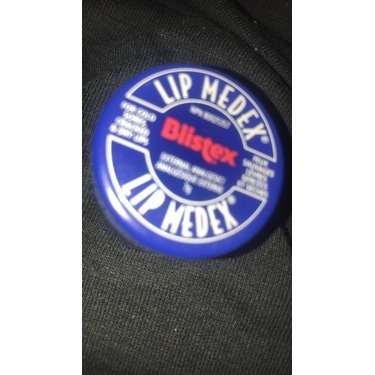 It stays on your lips longer and helps to relieve very dry lips. I love using this during the winter as my skin gets extra dry. This also helps to prevent cold sores which is a bonus. I have purchased this so many times I have lost count! 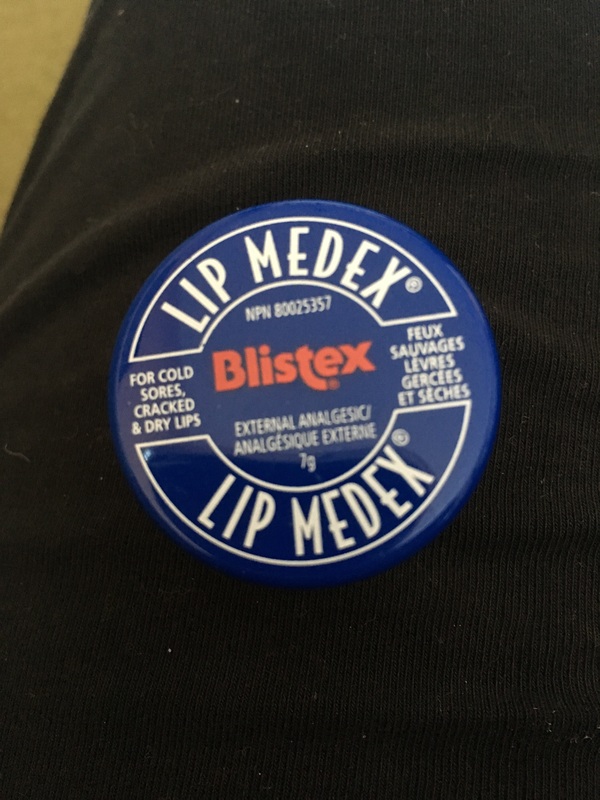 This is my go to winter lip balm. 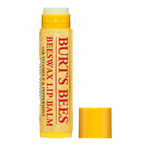 I love the cooling relief it offers when your lips are chapped from the winter dryness. I use it sometimes on my nose too for those times I have a stuffy nose and have to blow my nose too much. It also is available in a stick if you prefer that. But I actually like the tub. It is literally a life saver, I could not survive Canadian Winters without it. 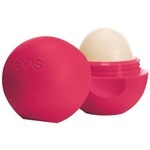 Great for a basic chapstick. 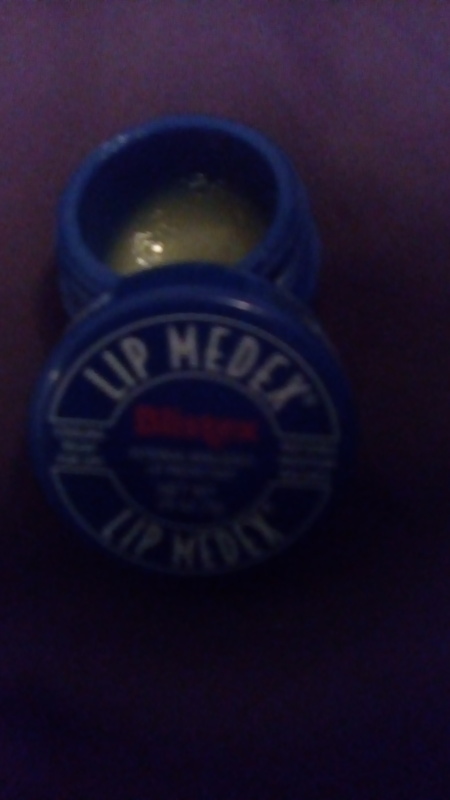 Lasts a long time but it didnt really help with my dry chapped lips like it claimed it would. It also left residue on the edge of my lips which was frustrating and looked gross. 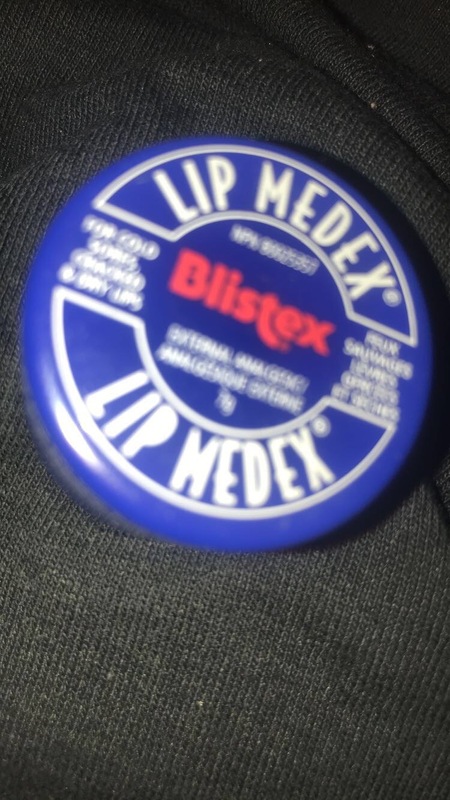 I have bought every kind of the tub of Blistex, but the original is the best! Been a user for ages. It does the work. 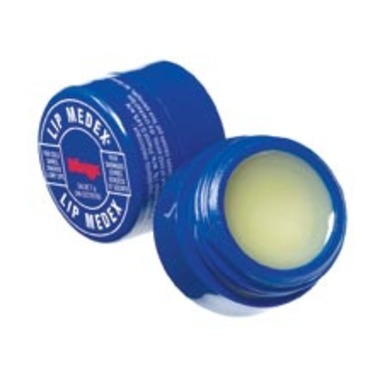 If you have painful, chapped, in need to be protected lips, here's your savior. I did and will keep on buying it. Good quality, good price. Blistex is my favourite lip balm. 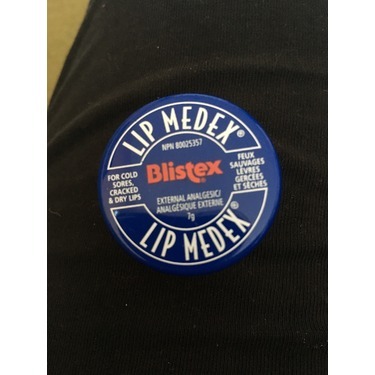 This balm does works wonders for me and is one of the few balms i feel actually make a difference. 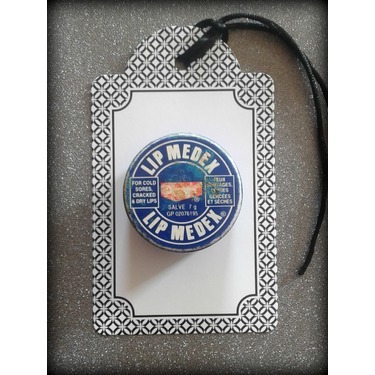 It has a soothing sensation and helps me with chapped lips as well as burning lips. I make sure to have it on me at all times. Love the consistency and the smell.